For any assistance, or to have a chat about enrolment, please feel free to drop us a line. At Trent Education we aim to provide the highest quality training. You will be taught the Trent Driving School on-road structured driver training system which is backed by 45 years of experience in teaching people to drive. This innovative system of teaching uses an accelerated learning approach where learner drivers learn more, are safer drivers and have more fun in their lessons. We chose our best trainers to teach you. 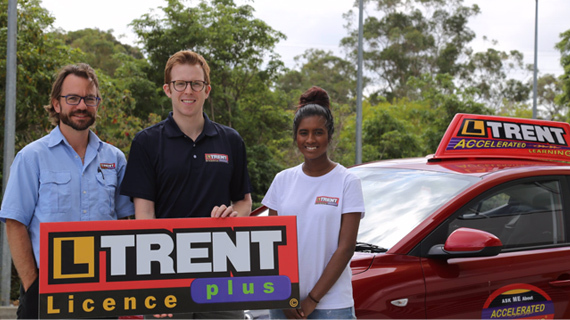 All our trainers have an excellent record as driver instructors themselves, at Trent Driving School, with high student retention and recommendation rates. We have the newest, safest fleet of cars to teach you in.